Printers, Copiers, Toner, VOIP – We Have What You’re Looking For! Laser Action Plus offers a wide range of printers and copiers from leading manufacturers such as HP, Lexmark, Toshiba, and more, plus VOIP systems with crystal clear quality that are easy on your budget. Our remanufactured equipment and toner cartridges can help you stretch your dollar even further. Visit our store to scroll through our products or give us a call. Our product consultants will be happy to help you find the devices you need. 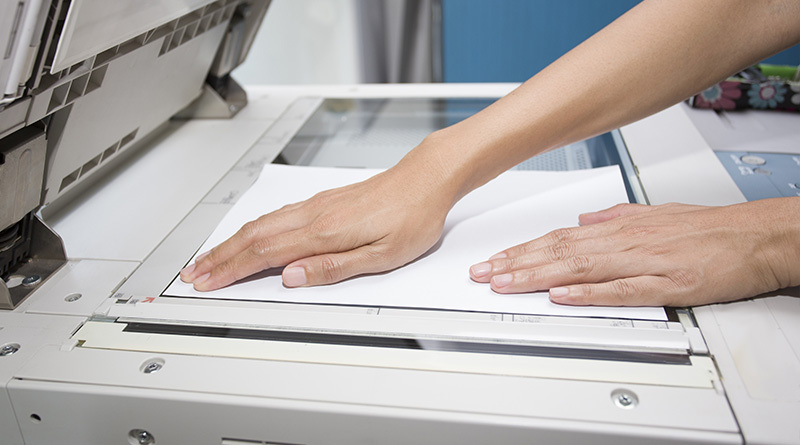 Have specific print needs, but not sure which printer is right for you? 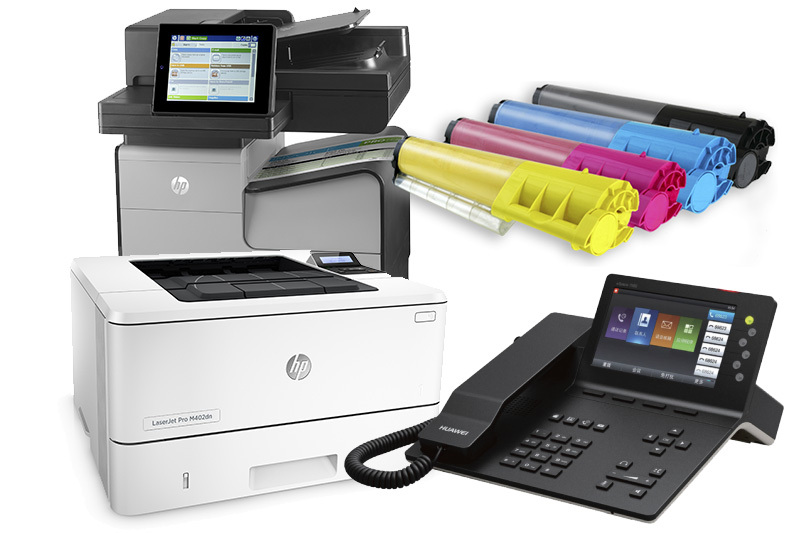 HP has a wide array of printers for every type of office and every budget. Use our selection tool to find the right one for you. HP LaserJet printers help you stand out from the crowd with sharper lines and more vibrant quality than you’ll get from traditional inkjet printers. Plus, their fast print speeds are ideal for work environments where every second counts. Starting a new venture, building a home business, or managing a small office? HP Officejet printers offer high-quality output but go easy on your budget. Many models include features like scanning and faxing so you can get everything you need in one piece of equipment with print quality and speed that is comparable to more expensive models. Laser Action Plus offers a wide range of high-quality printing and imaging solutions from names you trust including HP, Lexmark, and Toshiba. Not sure what you need? Our consultants can help match you with the machine best suited to your unique office needs. Remanufactured toner cartridges from Laser Action Plus can help you save as much as 60% off of what you would typically pay for a new toner cartridge. Need a reliable, high-quality phone system that can easily grow with your business yet saves you money? Then a VOIP system from Laser Action Plus is for you. 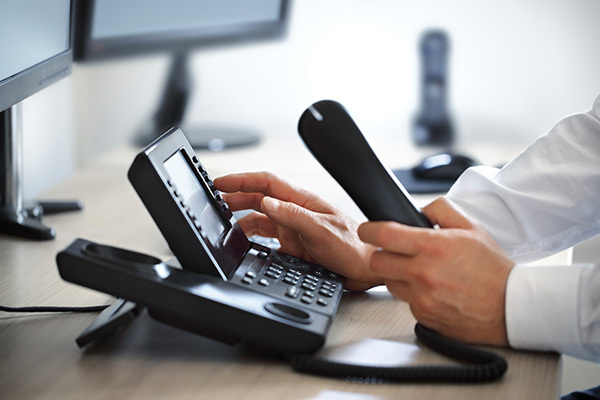 We offer a variety of VOIP systems with features like faxing, integration with other business systems, support for mobile devices, and more. Lexmark: Next-Generation Printers at Today’s Prices. 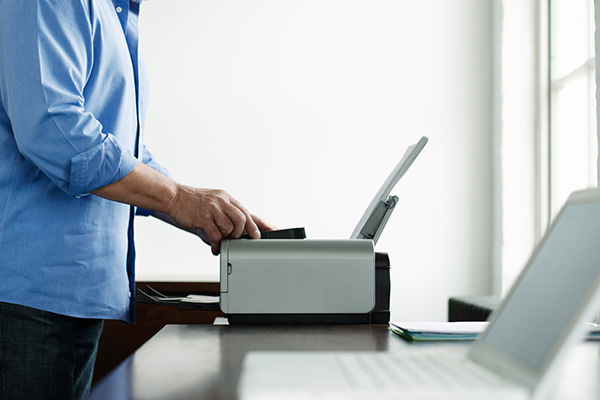 Laser Action Plus offers a wide range of single function and multifunction Lexmark printers, ensuring that we have the printer that is right for any industry and any work environment. Not sure which one is right for you? Use our handy Lexmark product finder to find your perfect printer. Ask us about Lexmark printers or call 1-352-622-1786. 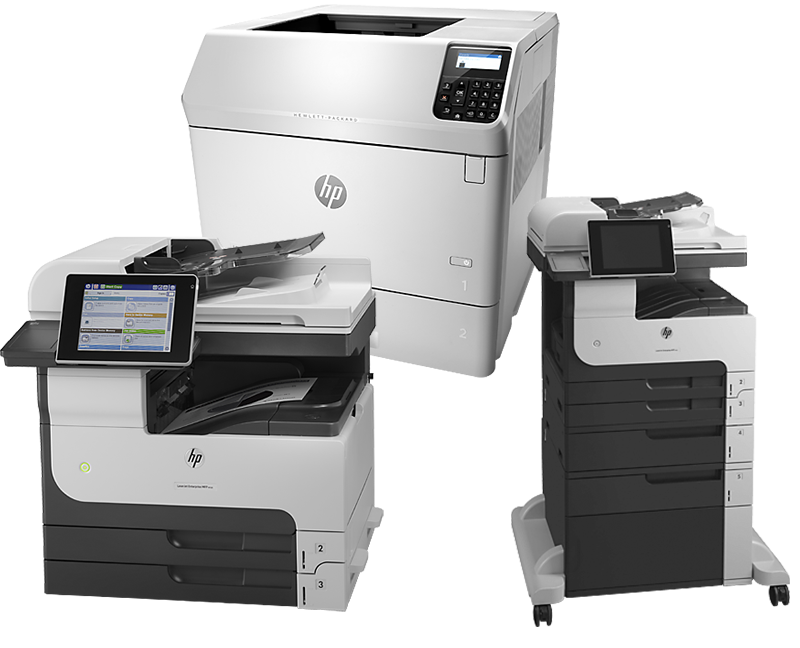 Laser Action Plus offers a complete line of refurbished copiers/multifunction machines from HP and Lexmark. All of our pre-owned machines are carefully tested, cleaned, and refurbished, to ensure top performance and reliability.